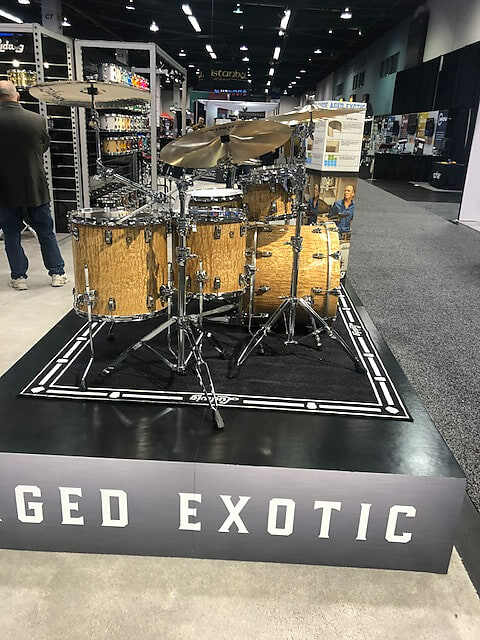 Brand new and direct from the 2019 NAMM show. 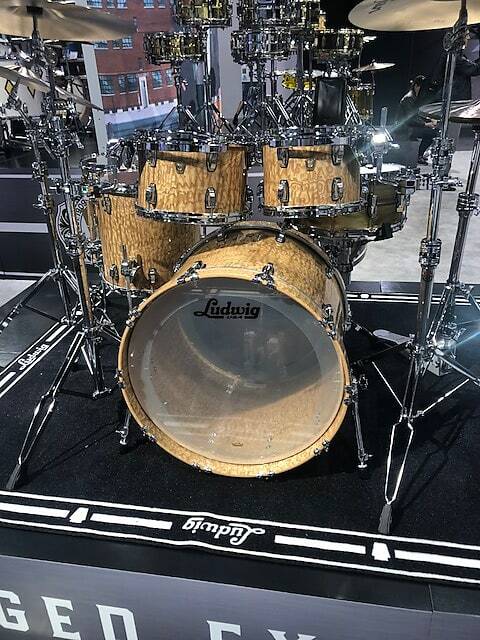 This is an Aged Exotic Classic Maple Ludwig set in Tamo Ash. These are very limited sets. 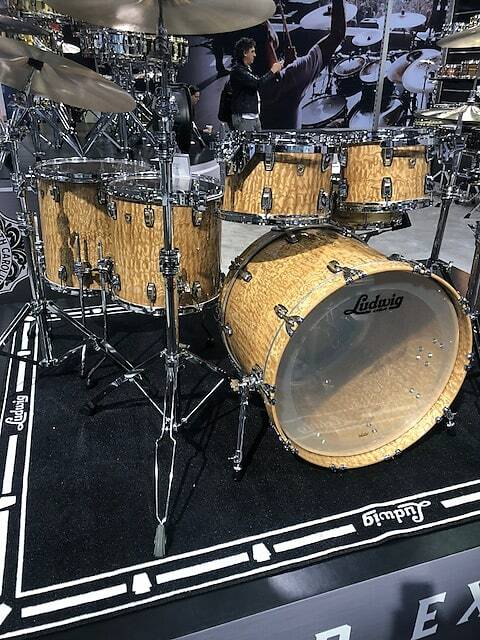 The Aged Exotic Series has a 10 ply shell with exterior and interior ply of the exotic wood. 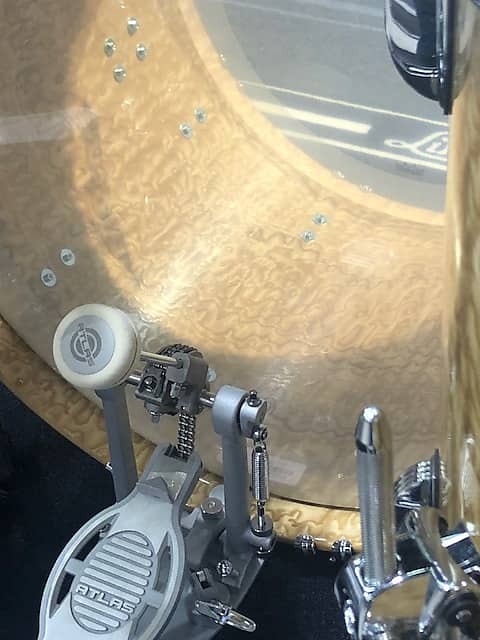 Stunning set and extremely limited. 10,12,14,16,22. 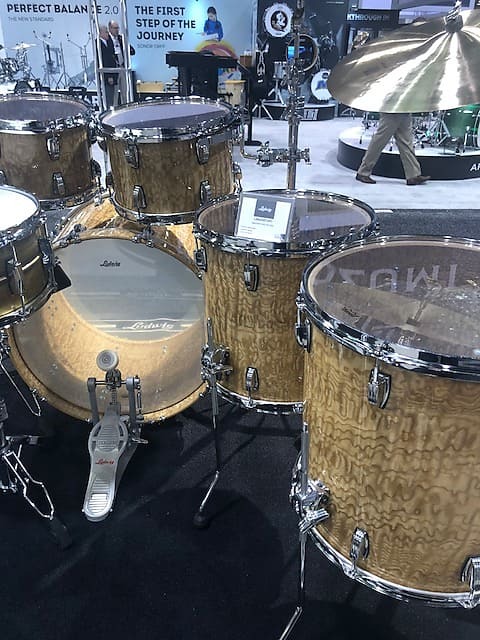 Ships to me now from NAMM, so no waiting! Based on purchase price of $5,849 at 10% APR for 12 months. Excludes tax and shipping fees, to be calculated at checkout. Rates range from 10-30% APR. Choose from 3, 6, or 12 monthly payments.